Signing up to the FUJIFILM USA X/GFX website doesn’t just mean you’ll receive updates whenever new articles come online. You’ll also be in with a chance of winning a superb FUJIFILM X100F camera. 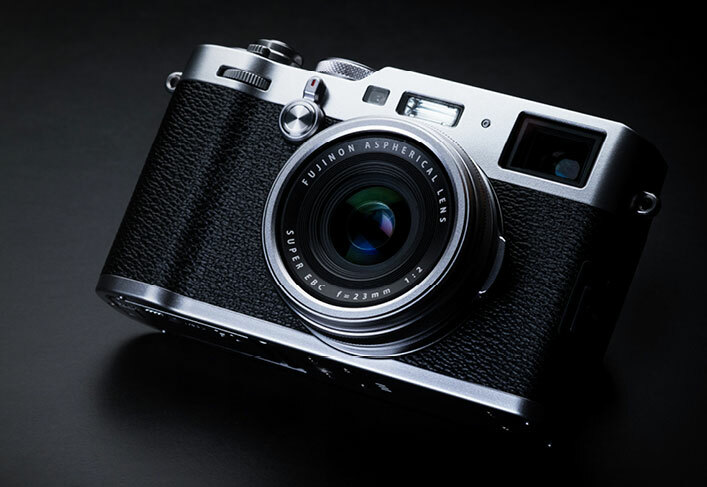 To enter the Sweeps, simply register to the FUJIFILM X/GFX USA Website! Winners will be selected during the Sweeps entry periods, detailed in the terms and conditions. The FUJIFILM X100F is fast, portable and great fun to use. A hybrid optical/electronic viewfinder lets you see the world in different ways, and the built-in 35mmF2 lens captures superb quality images. The X100F has a loyal following with street and travel photographers, as well as those looking for a take-everywhere creative tool for everyday photography. For the official rules for this Sweeps competition, see our terms and conditions. FUJIFILM and Vanguard have teamed up to offer one lucky photographer the chance to win an incredible package stuffed full of prizes, including a FUJIFILM X-T2, a FUJINON XF18-55mmF2.8-4 R LM OIS lens, a one-year subscription to the Adobe CC Photography Package, and much, much more. You can enter the giveaway starting Feb 15, 2018. 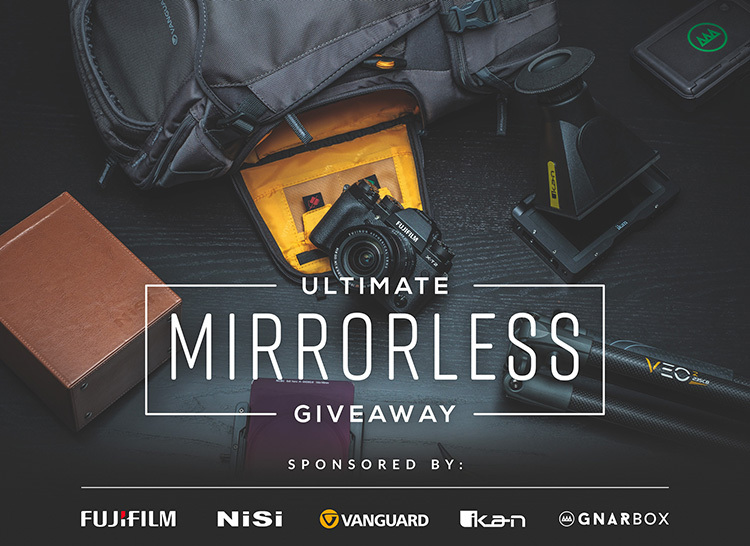 To find out how to enter, and to check the terms and conditions, visit the Ultimate Mirrorless Giveaway website. This entry was posted in Fuji X-T2, Fuji X100, Fujifilm X100F and tagged Fuji Rumors, Fuji X-T2, Fuji X100F, Fuji XT2, Fujifilm, Fujifilm Rumors, Fujifilm X100, Fujifilm XT2, FujifilmRumors, Fujirumors, X100F. Bookmark the permalink. Trackbacks are closed, but you can post a comment.